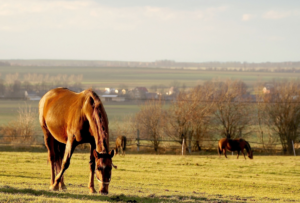 Are you wondering if you should turn your horse out to pasture? There are many benefits to having your horse in a stall and out in the field. 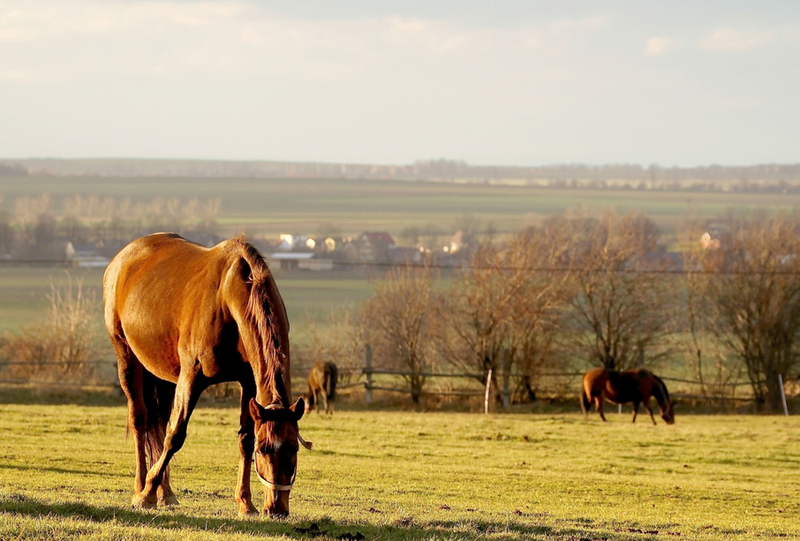 Discover the benefits of turning your horse out to pasture below. Calming- It can be calming for your horse just to be a horse. If your horse is cooped up in a stall all the time, your horse might develop bad habits like cribbing. Turning your horse out to pasture for a couple of hours will allow them a chance to unwind. Companionship- Horses are very social, so this time in the pasture will allow them to see their friends. You do not have to keep your horse out for days at a time. You can let your horse enjoy a couple of hours in the pasture to visit and graze. Grazing- Horses will graze on grass in the pasture which has many health benefits. Grass is an essential part of a horse’s diet. If you are looking for health insurance for horses, you can turn to Ark Agency. With a variety of coverages including horse mortality, horse medical, and horse loss of use, you can count on us to protect your investment in case anything happens to your horse. Contact us today at (800) 328-8894 to discover which policy is right for your specific needs.